What you need to know about Arena of Valor new hero abilities, story, attributes, and more. Welcome to AOV PRO Preview series! 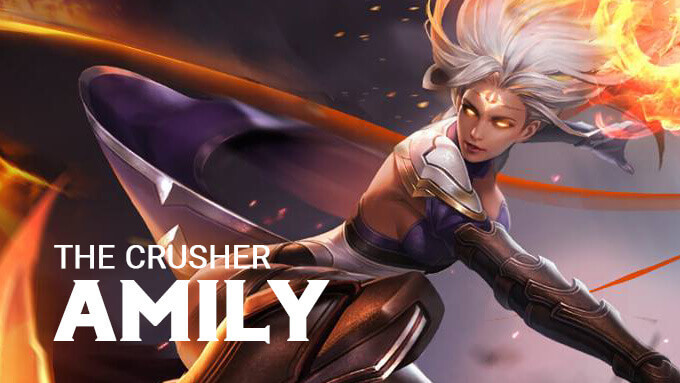 Today we introduce Amily, the Crusher. She has released in Taiwan servers and coming to Vietnam server. 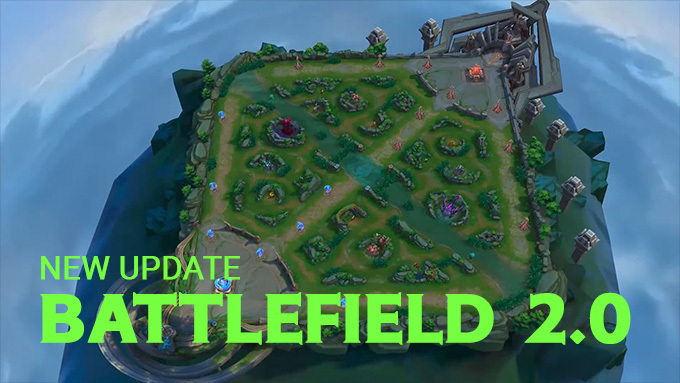 Arena of Valor Battlefield is going to be Reborn! Summon the Drake in the next update! 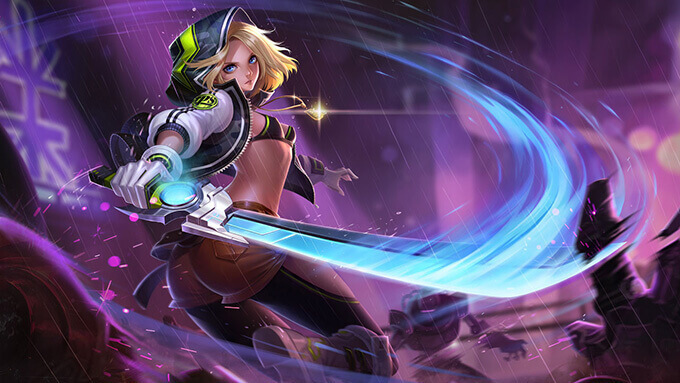 New hero Roxie is now available! The Arena of Valor newest tank hero Roxie is now available in Europe, US/Canada, Latin America and Asia servers. 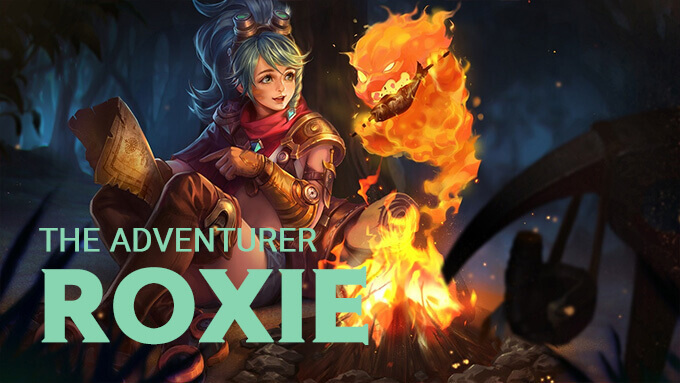 Arena of Valor players can grab Roxie with 18,888 Gold / 999 Vouchers. Welcome to AOV PRO Preview series! 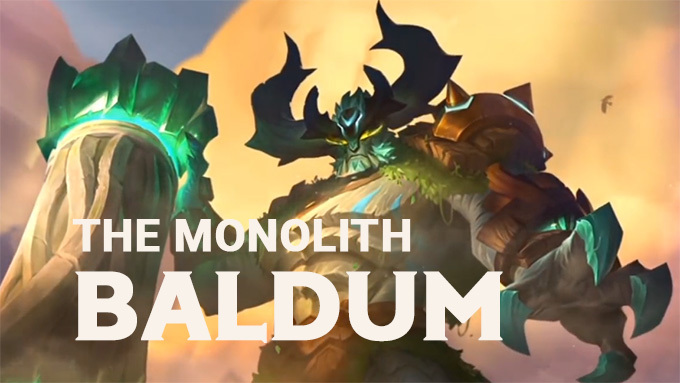 Today we introduce Baldum, the Monolith. He is coming to Europe, US/Canada, Latin America and Asia servers in this month. Welcome to AOV Pro Preview series! 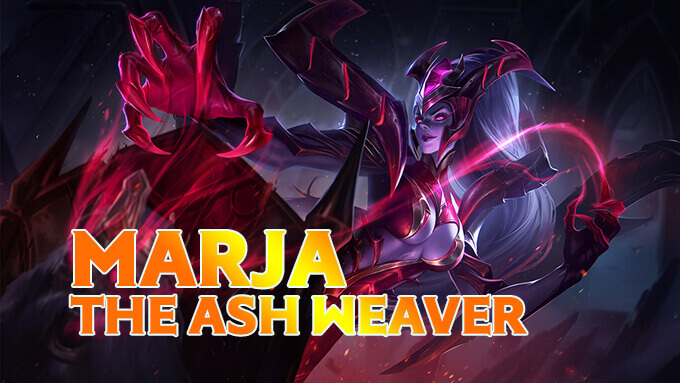 Today we introduce Marja, the Ash Weaver. She is coming to Europe, US/Canada and Latin America servers in this month. Find out which heroes are getting buffed and nerfed in the Arena of Valor June Update. Which nerf or buff are you most excited about? AOV Pro is a part of GameLandVN and is not affiliated with Tencent Games and Arena of Valor publishers.